Soon in Ardèche Grand Air : Via Fluvia, a cycle path from the Loire to the Rhône ! Between deep valleys and mountains, eyes riveted on the Rhône on one side and on the Loire of other one. Via Fluvia is a real journey, a dumping in the heart of nature, accessible and challenging at the same time. Everything enchants the look, fauna, flora, landscape : an 360° experience !  Our cycle path connects the Loire to the Rhône, two magnificent rivers which never cross. Beginner or confirmed, with family or friends, Via Fluvia offers a rich landscape show ! Its scenery move on between deep valleys, sleepy volcanoes, intense forests and vertiginous mountains. More than a clump of experience, Via Fluvia is an outdoor museum to be made at least once in its life. Visit the Facebook page !